Let us all praise Antoine Amédé Peychaud, who mixed the first the very first Sazerac in his Royal Street pharmacy sometime in the 1830s. Or maybe credit should go to Thomas Handy, a 1870s saloon owner. The truth behind the Sazerac– the first cocktail to come together – is murky. But New Orleans isn’t wondering too much. We’re drinking. 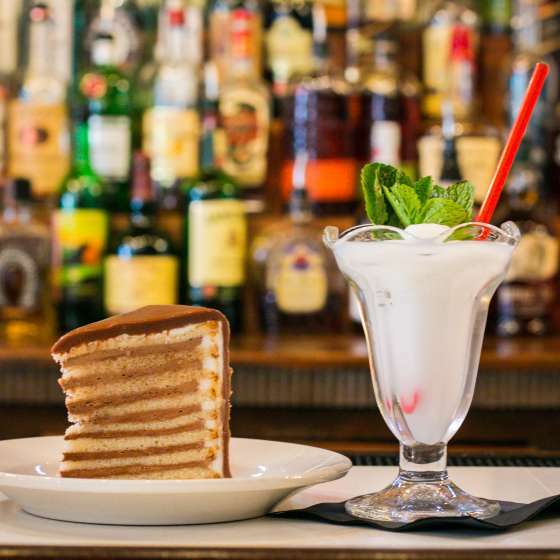 The city’s traditional concoctions are more popular than ever -- being shaken and stirred, savored and served, in bars all over town. 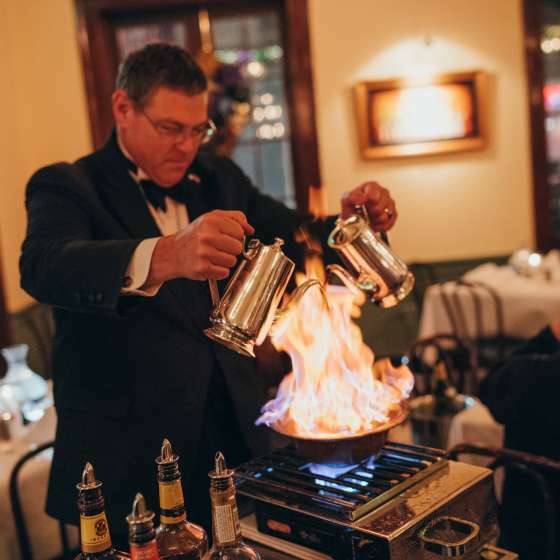 Try them all – from an eye-opening brandy milk punch to a flaming chicory-coffee-and-cognac Café Brûlot, the quintessential Crescent City nightcap. 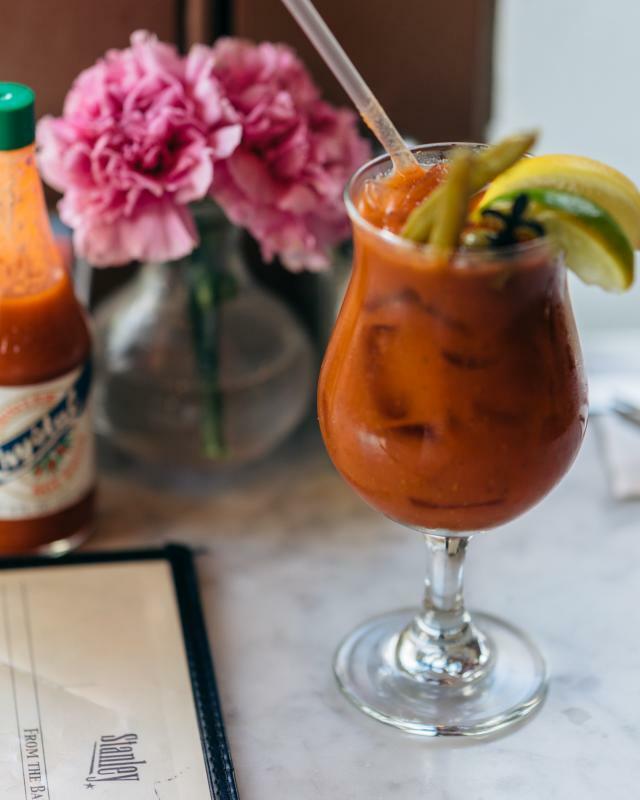 In a city steeped in history, something as simple as a drink is a celebration and a touchstone to a bygone time. 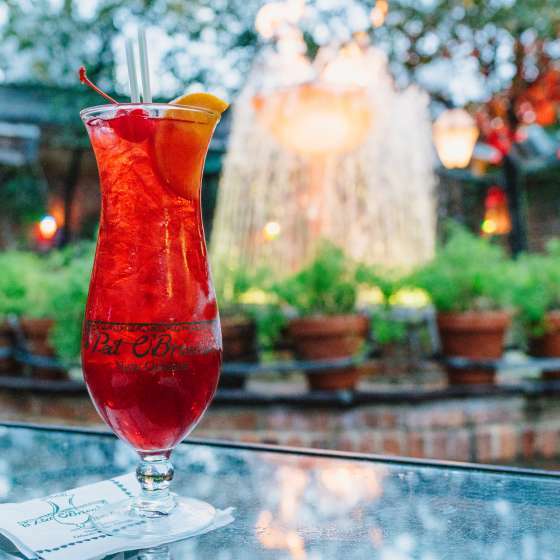 Raise a glass to New Orleans’ past and a toast to some of the city’s more famous cocktails. 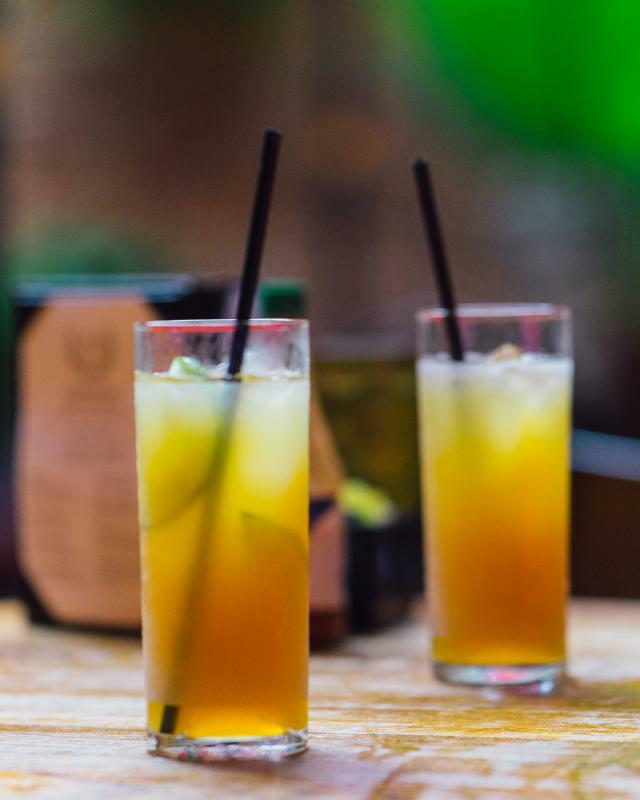 In the 1940s, owner of the Napoleon House in the French Quarter created the Pimm's Cup with Pimm's No. 1, and it's been a New Orleans staple ever since. 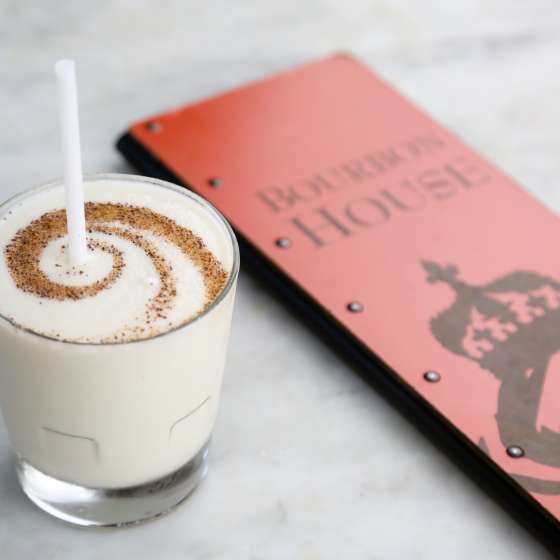 Brennan's Restaurant takes credit for perfecting the Brandy Milk Punch, a brunch cocktail associated with the holiday season but enjoyed all year long. 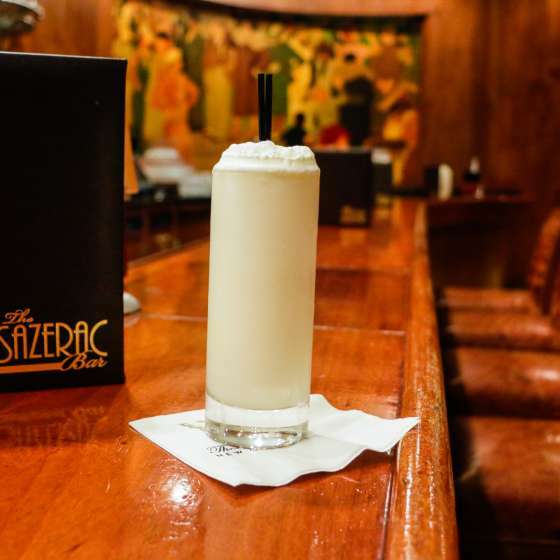 Henry C. Ramos invented the labor-necessary Gin Fizz back in 1888 and sold the rights to The Roosevelt Hotel, where you can still enjoy one today. 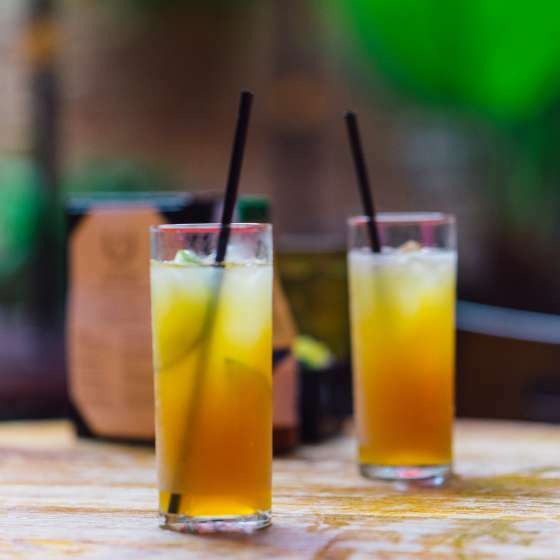 Although mint juleps have been associated with the Kentucky Derby since 1875, genteel folk were drinking them in Virginia and other Southern states some time before that. 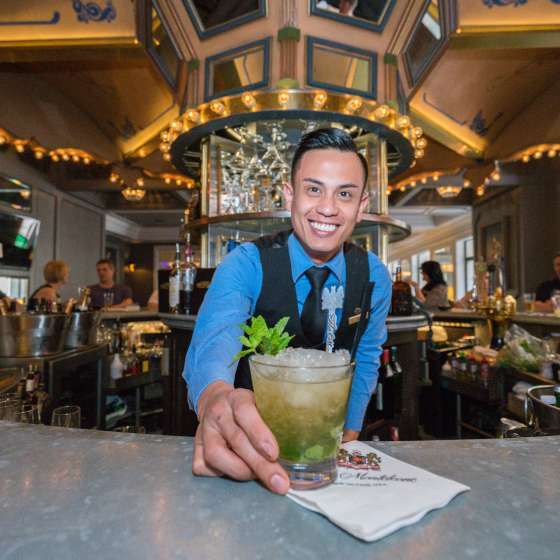 It Happened in Norland's "Absinthe Frappé" may be a product of New York, but the cocktail itself was invented at Old Absinthe House in New Orleans. 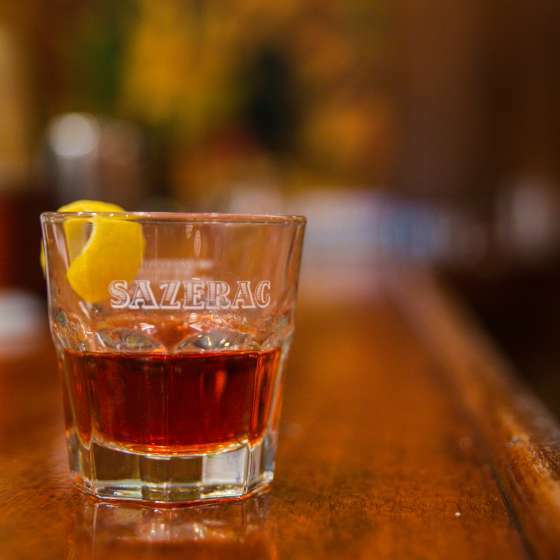 A Creole apothecary created the Sazerac in his shop on Royal Street. It has changed over time but is still a part of history. 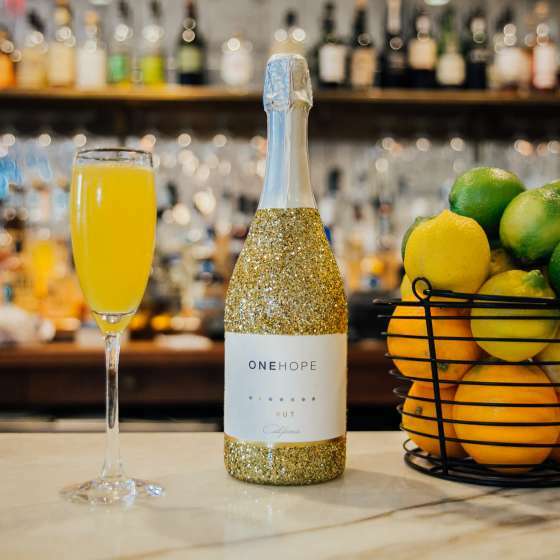 The Mimosa, created in Paris, has weaved its way into New Orleans culture like most things French. Stop by one of the places that specializes in “Devilishly Burned Coffee” or try our recipe with a fire extinguisher handy. 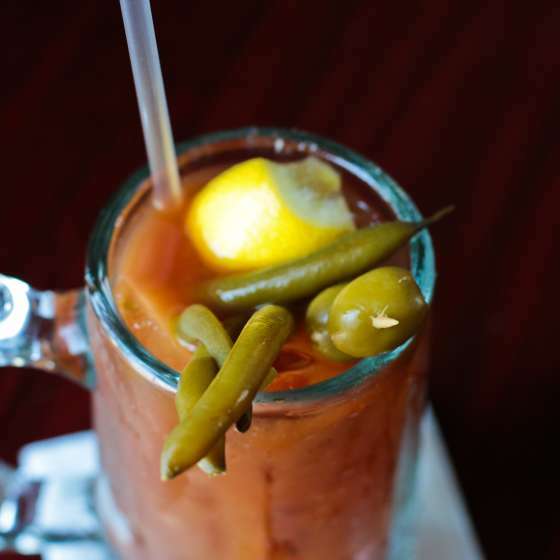 Who makes the best Bloody Mary in New Orleans? The answer depends on how spicy you like it and how you like it dressed.